With a gruff voice and a rapidfire flow, Flippa (formerly known as Skippa Da Flippa) is one of the most unheralded pioneers in the ATL rap game. Sharing a breezy video for a spritely new track, Flippa shares “Don’t Play Me,” his latest video. Radiating triumph with undertones of melancholy, Flippa asserts his superiority on the track, dancing above airy piano chords. In the video, Flippa pops bubbly with a cadre of models, chilling by the pool as day turns to dusk turns to night. 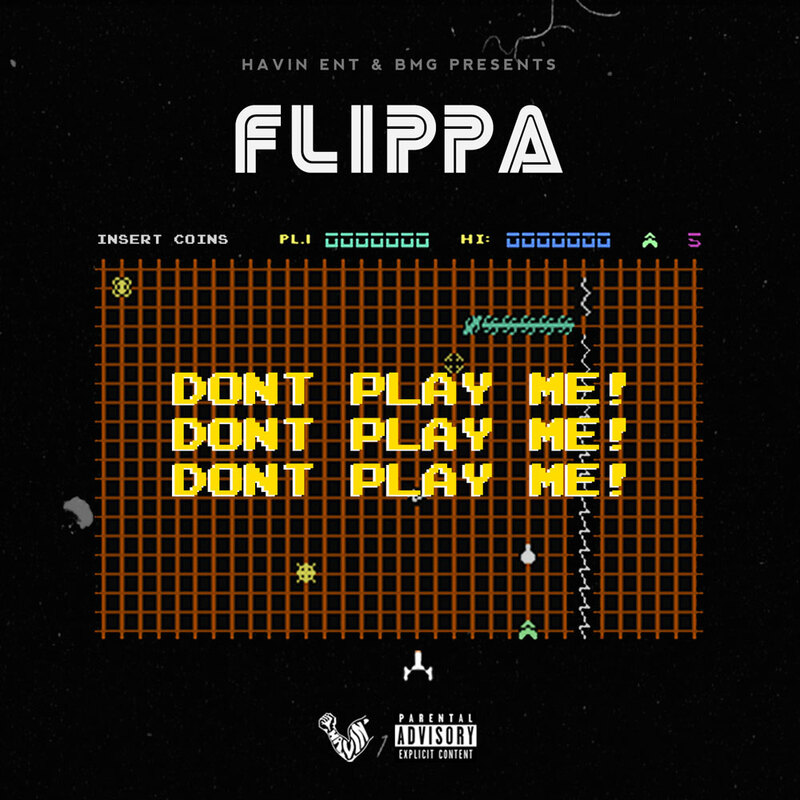 “Don’t Play Me” is the lead single from Up To Something, Flippa’s upcoming project. 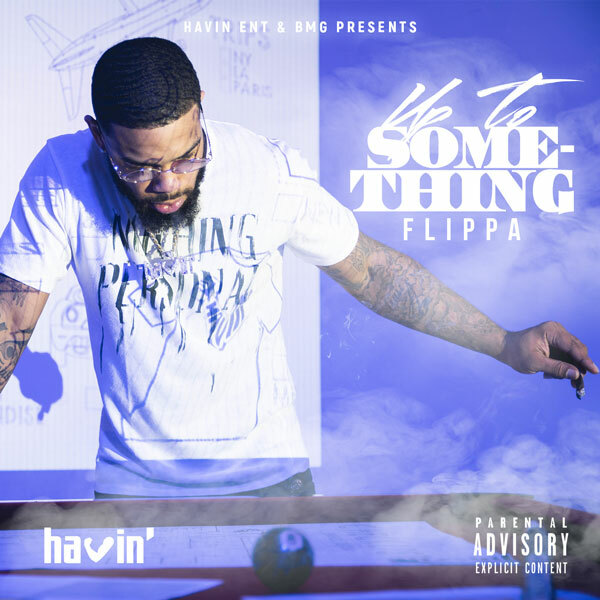 The follow-up to 2017’s Flippa McFadden 2, Up To Something finds Flippa wringing pathos out of luscious trap production with his aggressive flow and down-to-earth lyricism.